We accept T/T & Western Union & PayPal & Escrow service. 1. We will ship the items within 3 working days after the payment confirmed. 2. We can ship to you by UPS/DHL/TNT/EMS/FedEx. Please contact us directly and we will use your preferred ways. For the Countries & Regions where EMS cannot deliver, please choose other shipping ways. 3. We are not responsible for any accidents, delays or other issues caused by the forwarder. 2. If the items you purchase from our store are not of perfected quality, that is they don't work electronically to manufacturers specifications, simply return them to us for replacement or refund. 3. If the items are defective, please notify us within 3 days of delivery. 5. The buyer is responsible for all the shipping cost incurred. 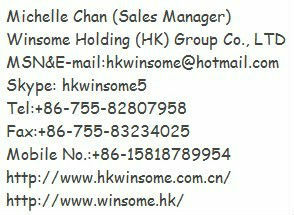 If you have any question, please contact us via E-mail or Trademanager. 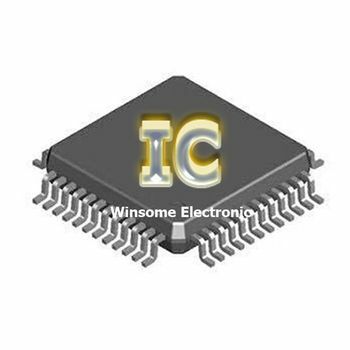 Shenzhen Winsome Electronic Technology Co., Ltd. 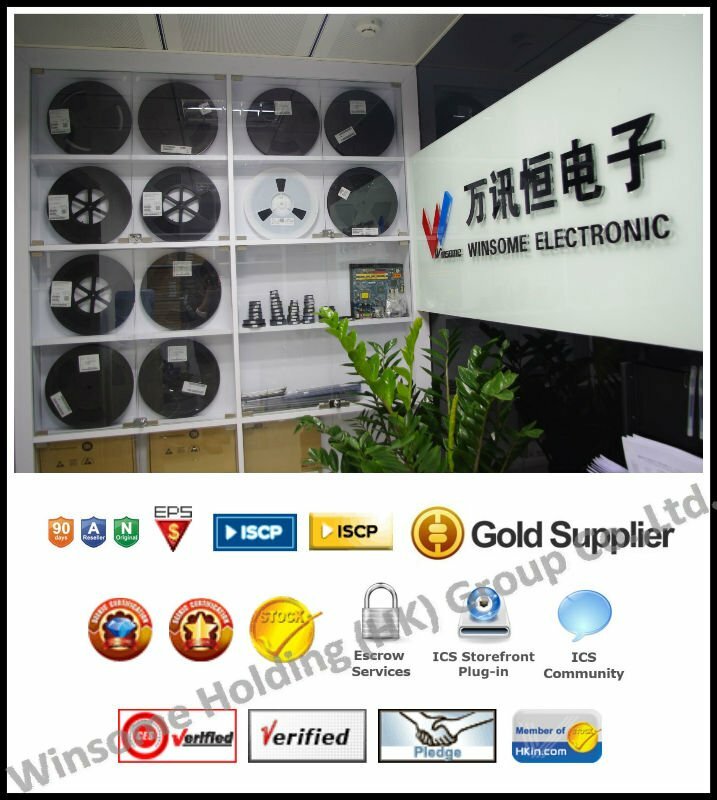 The supplier is ranked number 7 by responses data in Active Components.